Earn $35.00 in Podium Club credit (3500 points)What's This? 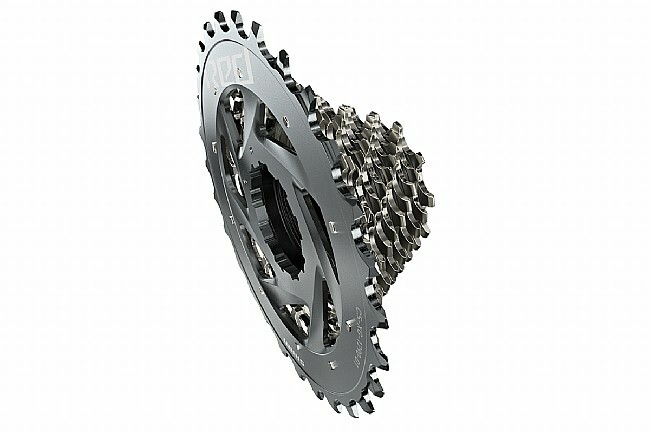 SRAM's XG-1290 D1 12 Speed Cassette is an integral part of the RED AXS drivetrain system. 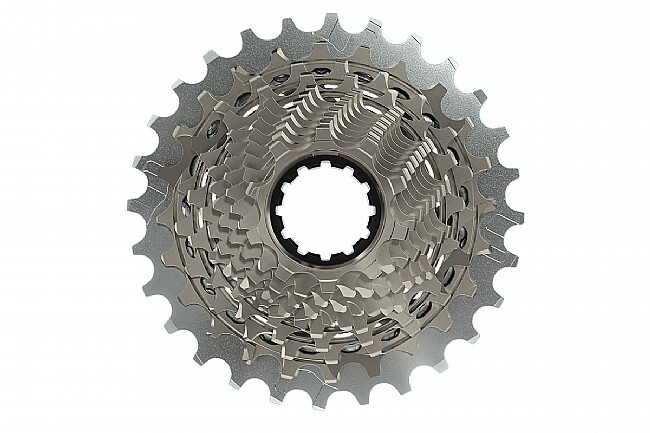 With a 10-tooth small cog and X-Range gearing, it progresses fluidly and quickly through a wide range of gears. 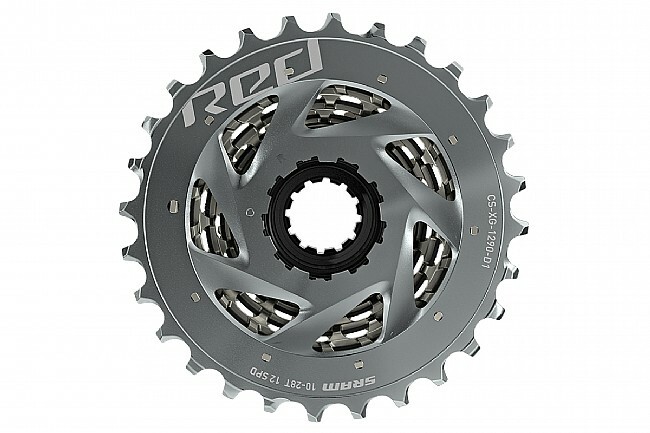 It is designed specifically for wireless electronic shifting, and the one-piece design offers exceptional weight savings. Lightweight, one-piece machined steel X-Dome design. Operates with XDR driver bodies.